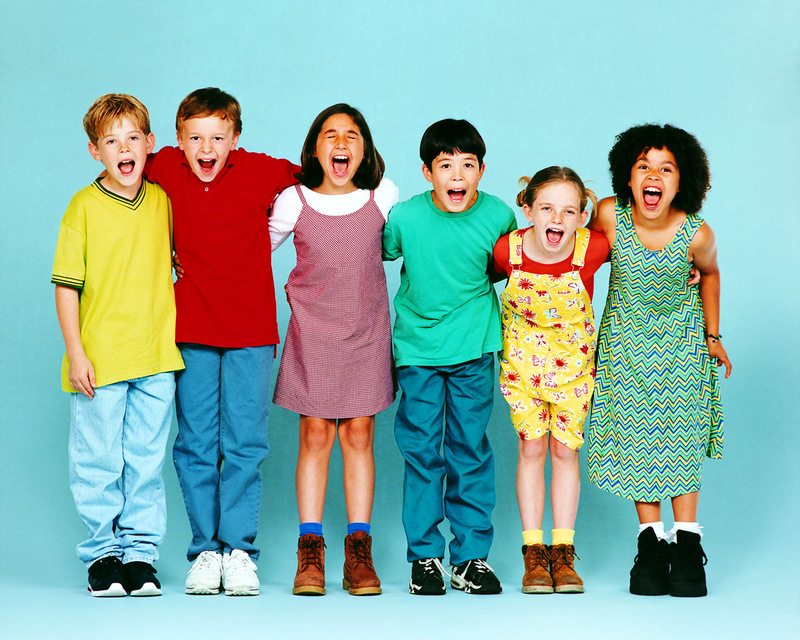 Gluten Free Kids ROCK ! My daughter and I are super lucky to be involved in planning for the Gluten & Allergen Free Wellness Events. We started the events to help support groups get a local festival near them instead of having to travel at great expense with a family out of their area. But, back to why we are super lucky...Not only do we get to be involved in making people happy, we get to try all the new goodies and regional goodies that come onto the market. Below you will find a smathering of some amazing products we have tried while on the road with the events since February. Look them up and buy them online or at their store locations. Don't have them at your store? Ask your favorite store to stock them and see if they aren't pleased once people love them! This is a great drink with superb qualities like non-GMO, vegan, gluten free, low caffeine, and low sugar. We both loved them and have our favorites. I love the Tropical Tea and Doodle loves the Grape Tea flavor. But, they were all pleasant and how can a mom go wrong when providing your kid with a delicious healthy alternative for the family or the lunchbox? 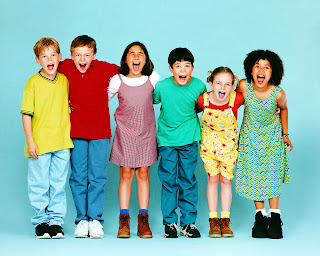 I know my family needs supplements, especially my celiac child, but getting anyone to take them can be a daunting task. There are too many to remember and when to take them poses a whole new challenge. ID Life makes the whole supplement process easier and customizes them for you by giving an in depth analysis of your health online for free before it recommends your personalized nutrition. These are pharmaceutical grade supplements and they were just picked up by certain Whole Foods at retail pricing or you can join and get a huge discount. I give my mommy seal of approval on this product line which includes supplements, shakes, hydrate and energy drinks and a whole bunch more. 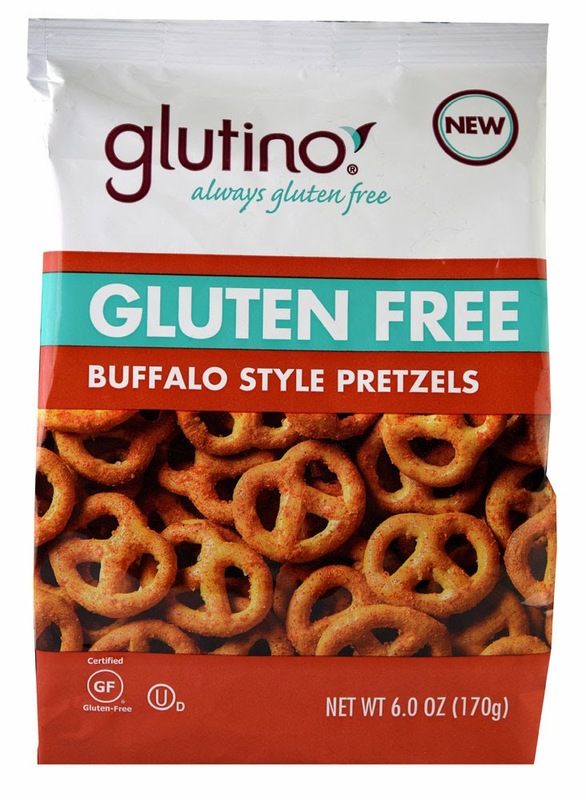 Glutino aced it this year with two new pretzel flavors: Buffalo Style and Salted Caramel. I am still holding out hope they will do a dark chocolate dipped pretzel, but these are awesome snacks and they travel with us when we are on the road. Every once in a while, you run across some amazing finds like Tali's Artisanal Gluten Free Gourmet. 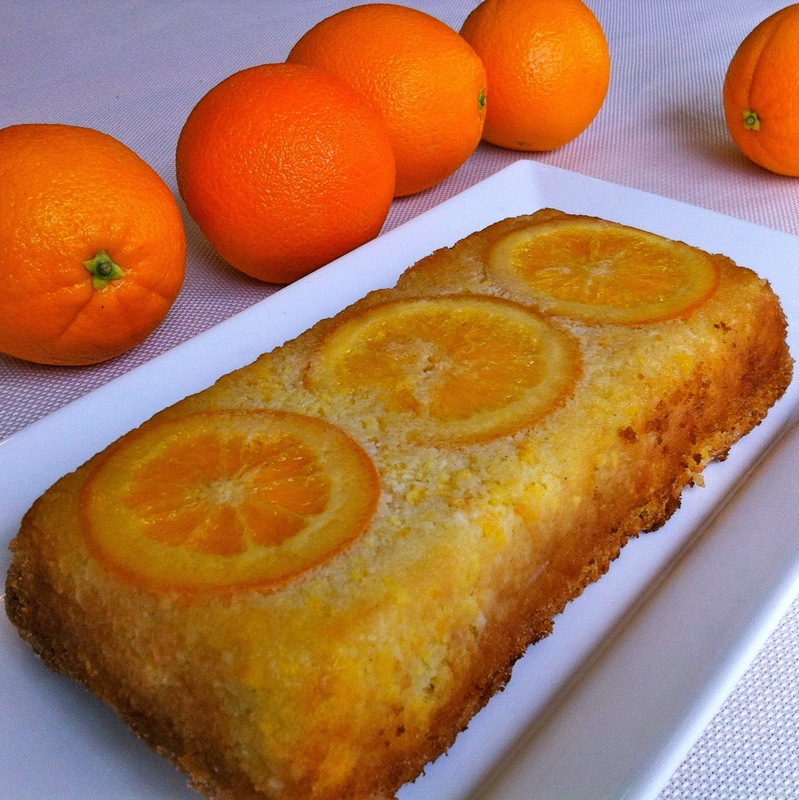 The orange coconut cake pictured was a must buy for me in Boca Raton. 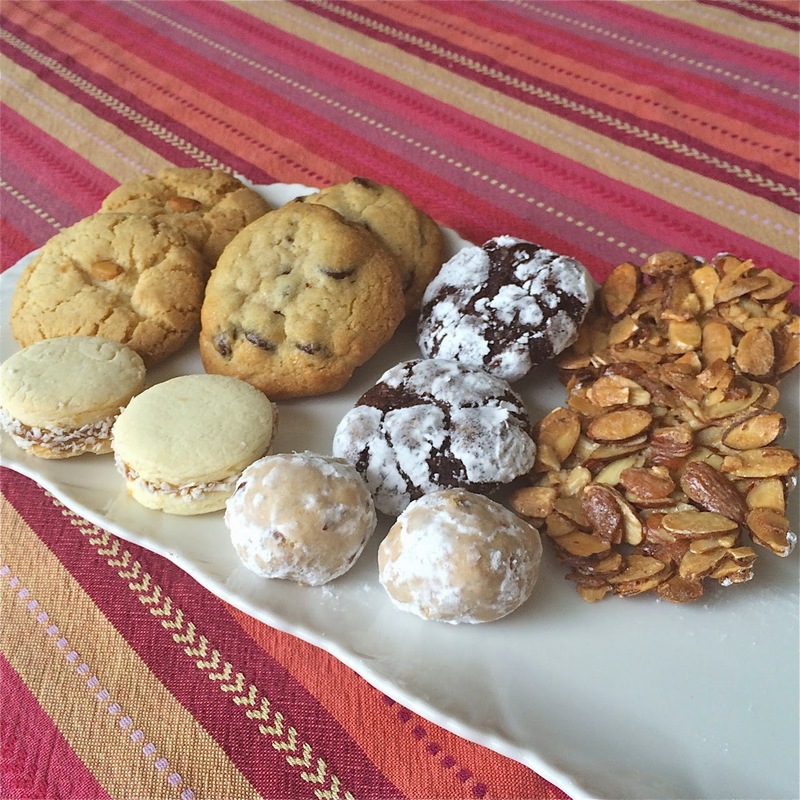 Her cookies were just as amazing with simple ingredients that made gluten a non-missed item. You can order them online and should. We bought four of the six Tali's Artisanal items in this picture and every one of them was absolutely YUM! Our favorite new wrap is the Raw Wrap made of spinach or kale. Now you can get your superfood quota in and have a delicious easy to use wrap that doesn't fall to pieces when you wrap something in it! These babies are vegan, raw, gluten free, nut free, egg free, dairy free, soy free, corn free, and chemical free! Now that's a mouth full without adding anything at all. Trust me, they are delish and it is a non-profit company to boot. 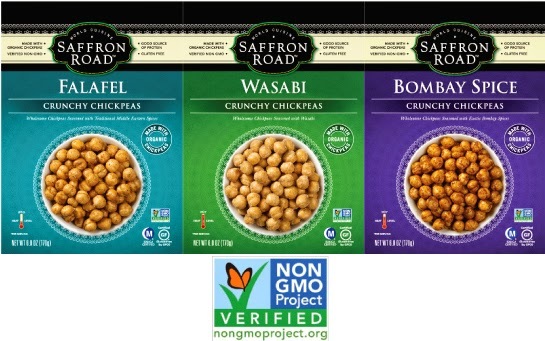 A salty crunchy healthy treat is easier to find now since Saffron Road Food has made these flavorful little chickpeas stand out with flavor! Non-GMO makes them even better. Also they have quite a few frozen prepared entrees available. We have them in our local Lowe's Foods store here in the mountains, but ask if you don't have them in yours. That's it for now, but we have more products to share in the next post. Until then, keep living gluten and allergen free positively because you ROCK when you feel your best! 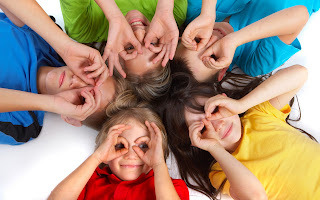 If you are new to our site, we are glad to share with you. If you have been here before, welcome back! Keep your eyes peeled, because each and every section of the Gluten Free Kids ROCK website is under construction occasionally, changing with the times just like you do. "A positive attitude, 100% of the time, helps you create and live a gluten free lifestyle that will help you and your family stay healthier."